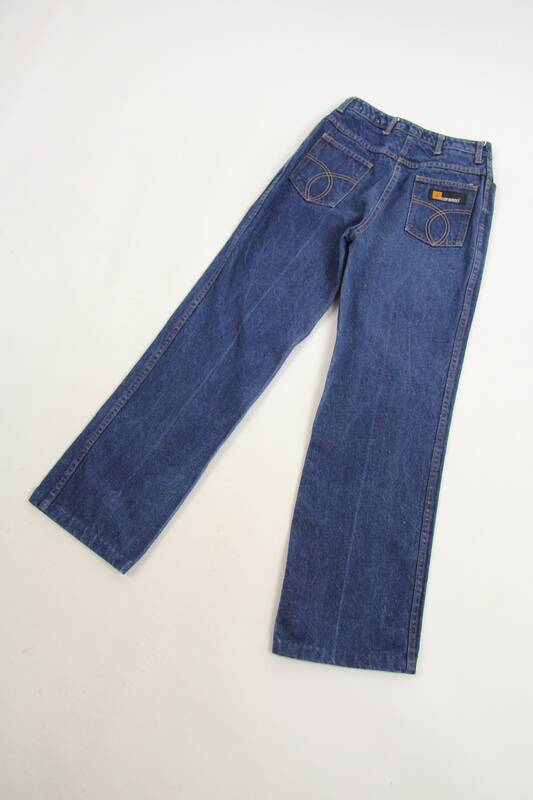 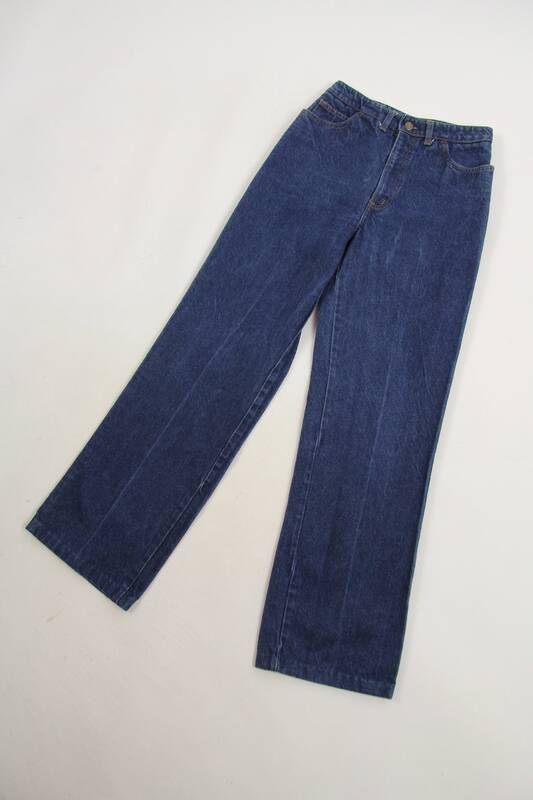 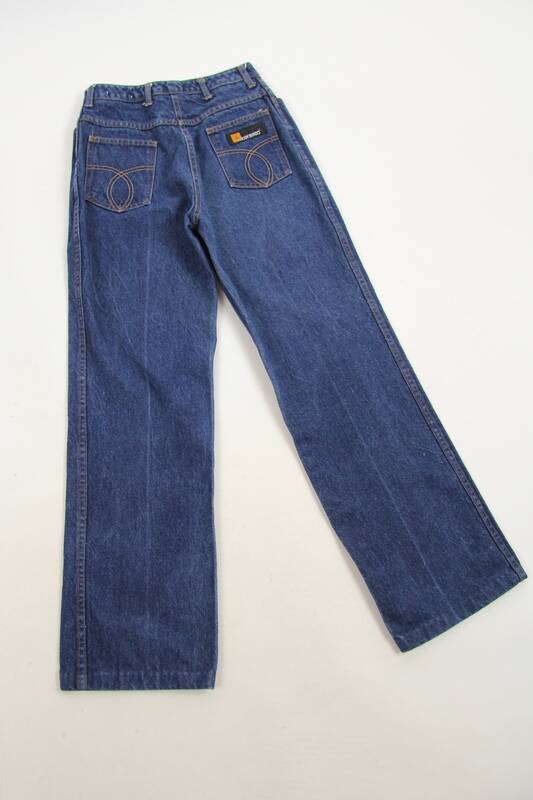 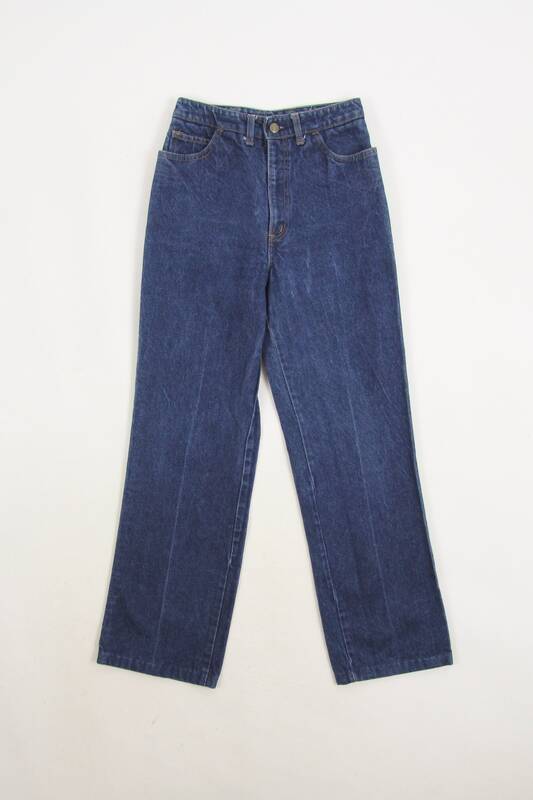 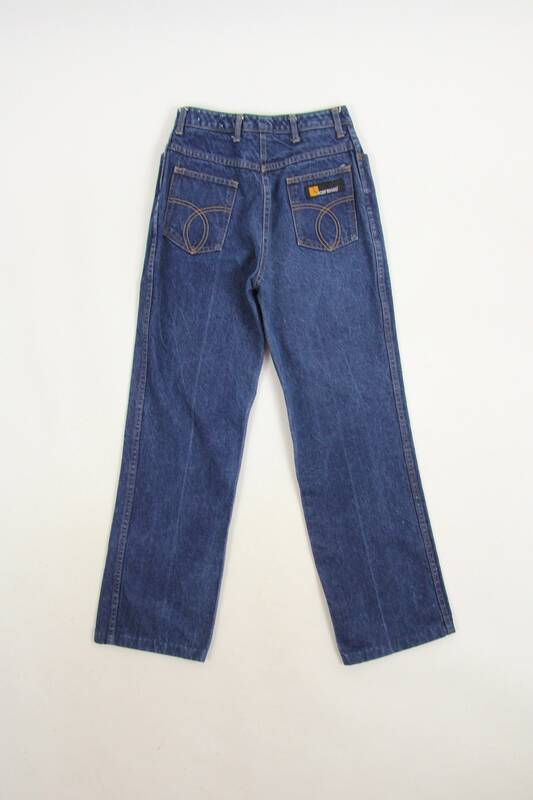 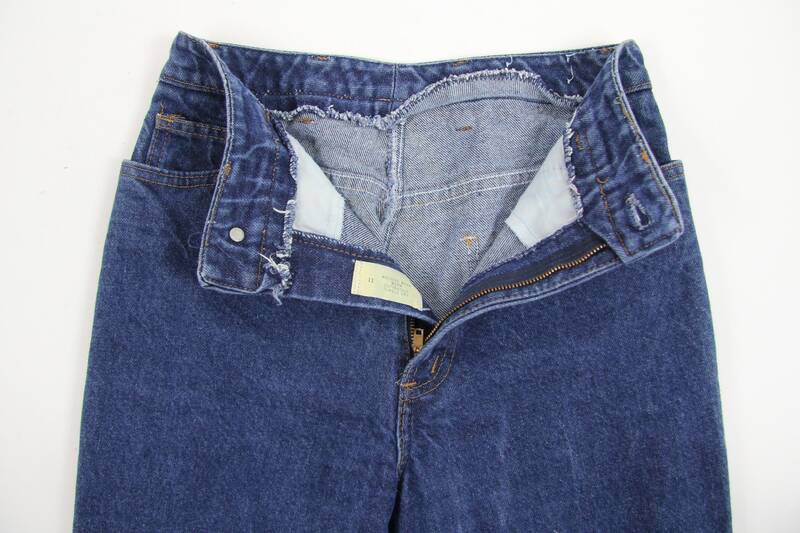 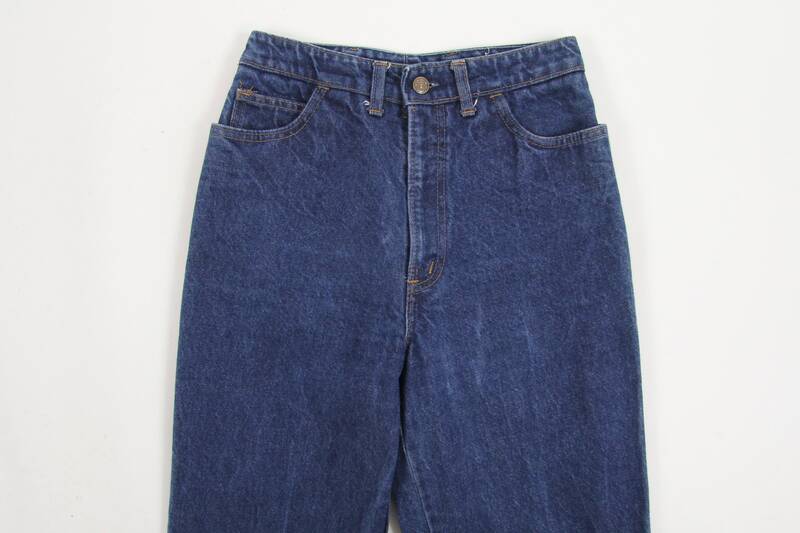 Another rad womens jean from the good ol days. 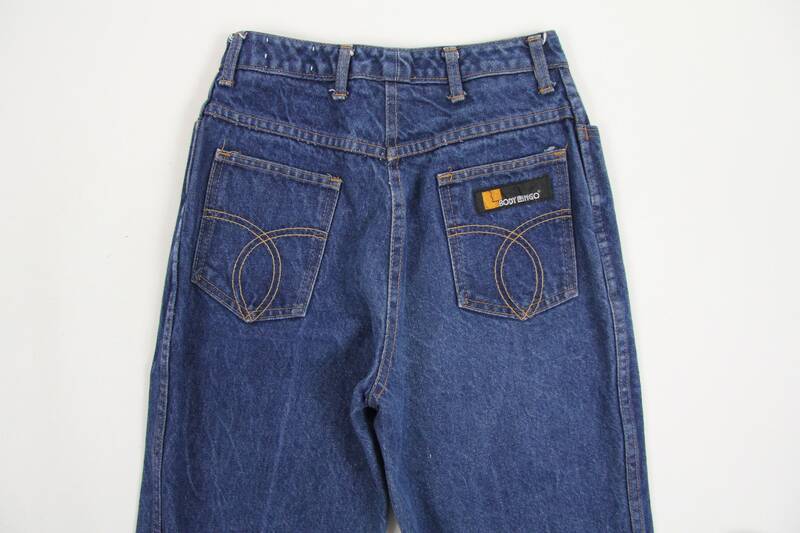 Heavy denim. 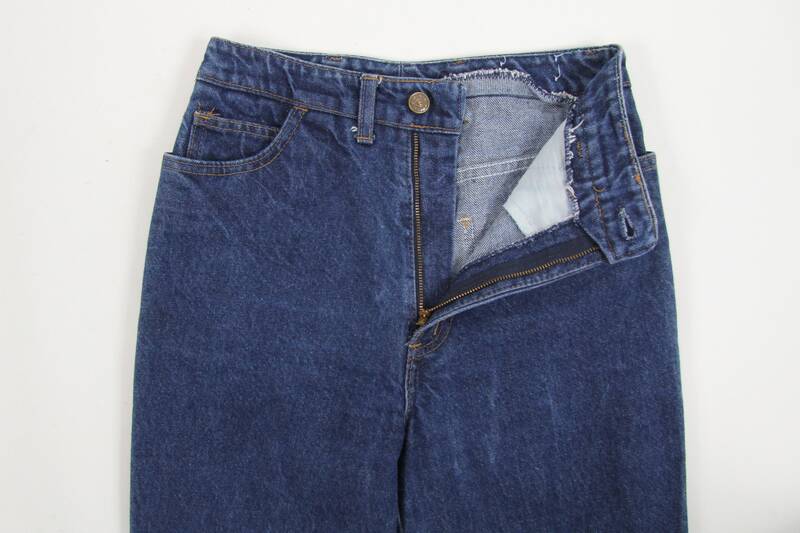 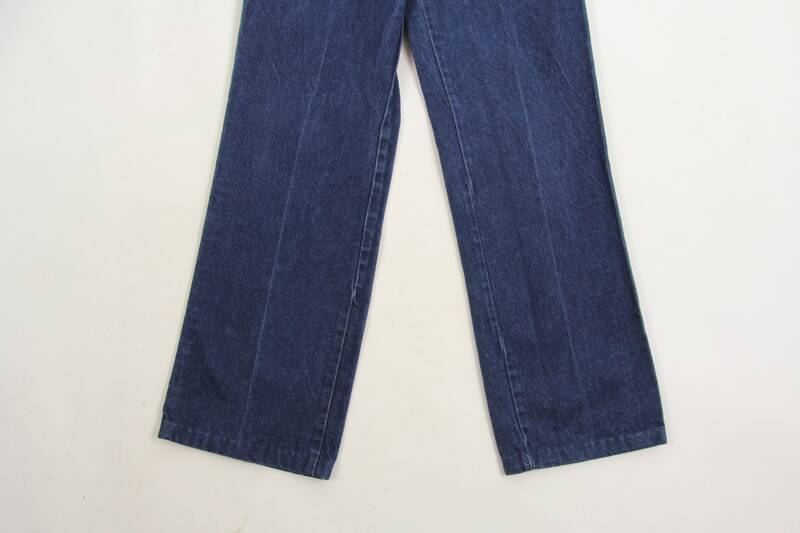 Medium dark wash.
Straight leg with a custom hem on the bottom.